Why Invest in ICICI Equity Funds? icici mutual fund, being India’s one of the well-known AMC, investors always tend to invest in such funds. The fund house holds some of the well-performing equity schemes in the market. Equity Funds are a type of Mutual Funds that invests in the stocks of companies. Due to its potential of generating great returns in the long-run, many investors flock towards Investing equity funds. If you are one of them, then we are here to help you with some of the best funds to invest in. Here are the top 5 Best equity funds by ICICI Mutual Fund to invest in 2019. These funds have been shortlisted by undertaking some of the important parameters like AUM, NAV, past performances, peer average return, and other quantitative measures like Expense Ratio, Sharpe Ratio, Sortino Ratio, etc. ICICI Mutual Fund offers tax benefits under sec 80C to the investors. The tax saving fund name ICICI Prudential Long Term Equity Fund (Tax Saving) wherein investors can plan their tax savings as well as seek advantage of long-term capital growth. 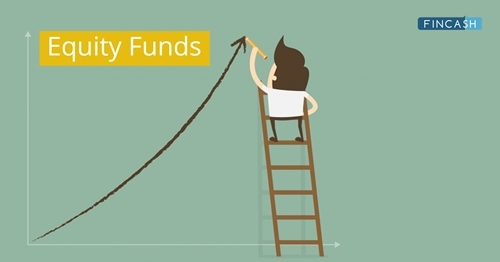 Investors can plan their long-term Financial goals by investing in ICICI's equity funds. But, to accomplish these goals well, one should plan their investments for a longer duration. Many of the ICICI equity schemes have a CRISIL rating of three and above. Many of the equity schemes of ICICI have delivered consistent returns over the years. Investors who want to attain good returns in these equity schemes should stay invested for a longer duration. ICICI Prudential US Bluechip Equity Fund is a Equity - Global fund was launched on 6 Jul 12. It is a fund with High risk and has given a CAGR/Annualized return of 16.2% since its launch. Ranked 7 in Global category. Return for 2018 was 5.2% , 2017 was 14.1% and 2016 was 11.6% . To generate long-term capital appreciation and income distribution to unit holders from a portfolio that is invested in equity and equity related securities of about 20 companies belonging to the large cap domain and the balance in debt securities and money market instruments. The Fund Manager will always select stocks for investment from among Top 200 stocks in terms of market capitalization on the National Stock Exchange of India Ltd. If the total assets under management under this scheme goes above Rs. 1,000 crores the Fund Manager reserves the right to increase the number of companies to more than 20. 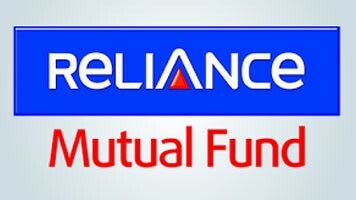 ICICI Prudential Bluechip Fund is a Equity - Large Cap fund was launched on 23 May 08. It is a fund with Moderately High risk and has given a CAGR/Annualized return of 14.3% since its launch. Ranked 21 in Large Cap category. Return for 2018 was -0.8% , 2017 was 32.7% and 2016 was 7.7% . Rajat Chandak 14 Jul 17 1.63 Yr.
Anish Tawakley 5 Sep 18 0.48 Yr.
To generate long term capital appreciation through investments made primarily in Fast Moving Consumer Goods sector that are fundamentally strong and have established brands. ICICI Prudential FMCG Fund is a Equity - Sectoral fund was launched on 31 Mar 99. It is a fund with High risk and has given a CAGR/Annualized return of 17.3% since its launch. Ranked 21 in Sectoral category. Return for 2018 was 7.1% , 2017 was 35.6% and 2016 was 1% . Atul Patel 29 Jan 18 1.17 Yr.
To provide capital appreciation and income distribution to unitholders by investing predominantly in equity/ equity related instruments of companies involved in service industries and the balance in debt securities and money market instruments including call money. ICICI Prudential Exports and Other Services Fund is a Equity - Sectoral fund was launched on 30 Nov 05. It is a fund with High risk and has given a CAGR/Annualized return of 14% since its launch. Ranked 25 in Sectoral category. Return for 2018 was -8.9% , 2017 was 30.6% and 2016 was -4.4% . Sankaran Naren 14 Jul 17 1.71 Yr.
Ashwin Jain 3 Aug 16 2.66 Yr.
To generate capital appreciation and income distribution to unit holders by investing predominantly in equity/equity related securities of the companies belonging to the infrastructure development and balance in debt securities and money market instruments. 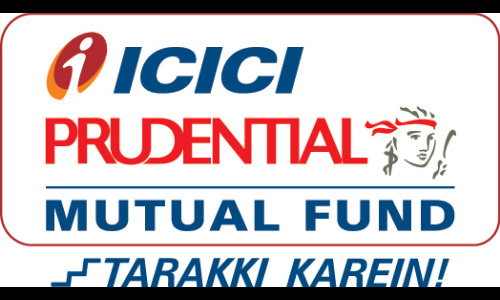 ICICI Prudential Infrastructure Fund is a Equity - Sectoral fund was launched on 31 Aug 05. It is a fund with High risk and has given a CAGR/Annualized return of 12.9% since its launch. Ranked 27 in Sectoral category. Return for 2018 was -14% , 2017 was 40.8% and 2016 was 2% . Ihab Dalwai 3 Jun 17 1.74 Yr.